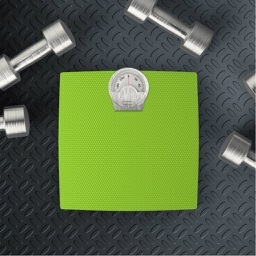 "Don't Waste Another Minute Fighting With Your Weight issues!" 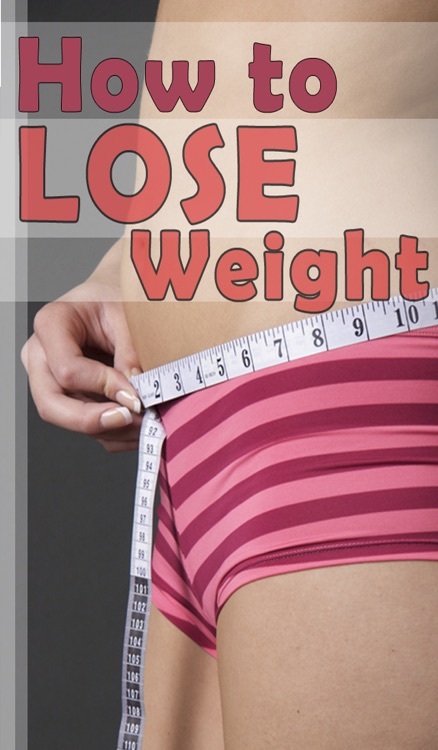 Are you sick and tired of your weight issues? Does it seem like no matter what you try -- or how much money you spend -- you NEVER seem to shake the extra pounds? 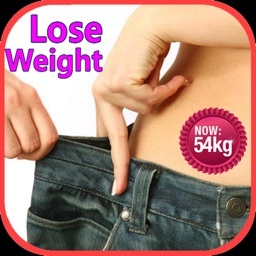 Well, be sure to download this app, because we're about to show you how you can safely and easily STOP your battle with extra pounds, improve your health, and have a better lifestyle! And more stuff to be added! 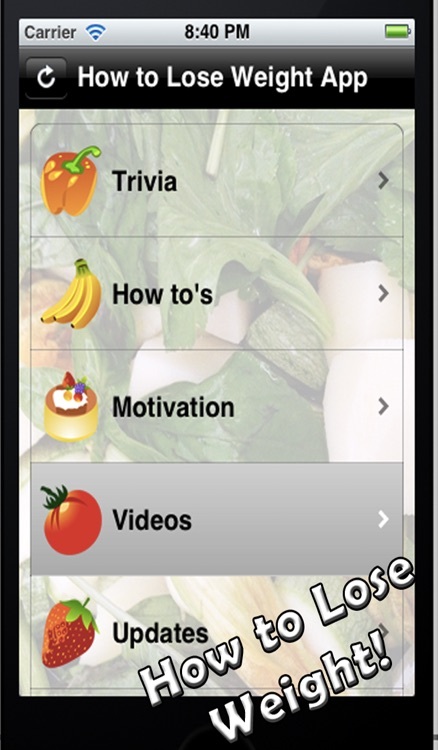 Grab this How to Lose Weight app now and start learning how to lose weight effectively! 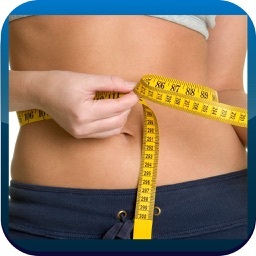 Legal Notice: The publisher of this app have used their best efforts in preparing this app. We make no representation or warranties with respect to the accuracy, applicability, fitness, or completeness of the contents of this app. 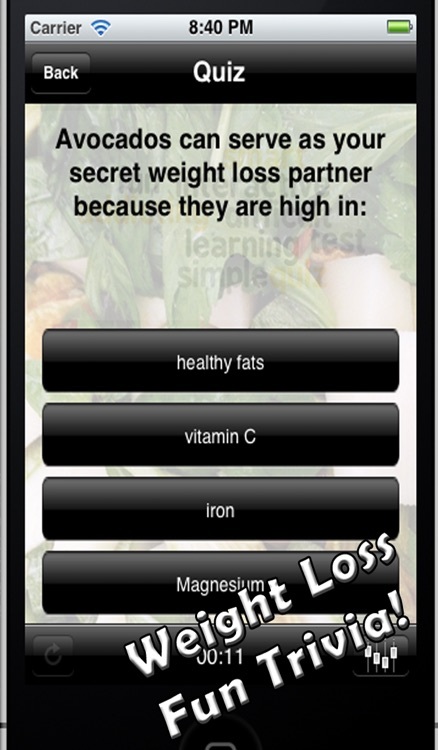 The information contained in this app is strictly for educational purposes. 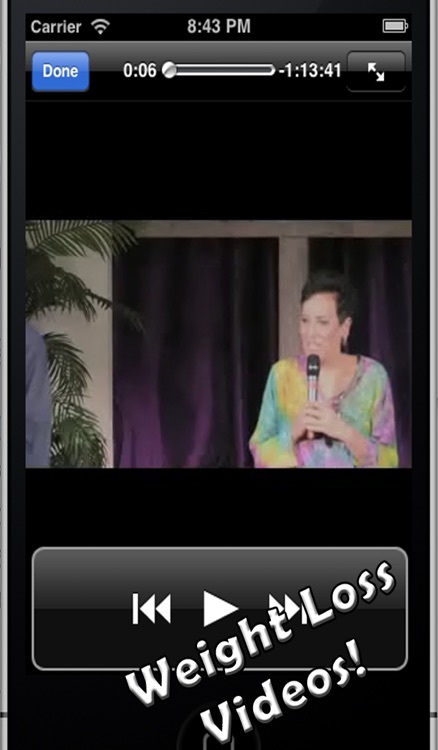 Therefore, if you wish to apply ideas contained in this app, you are taking full responsibility for your actions. 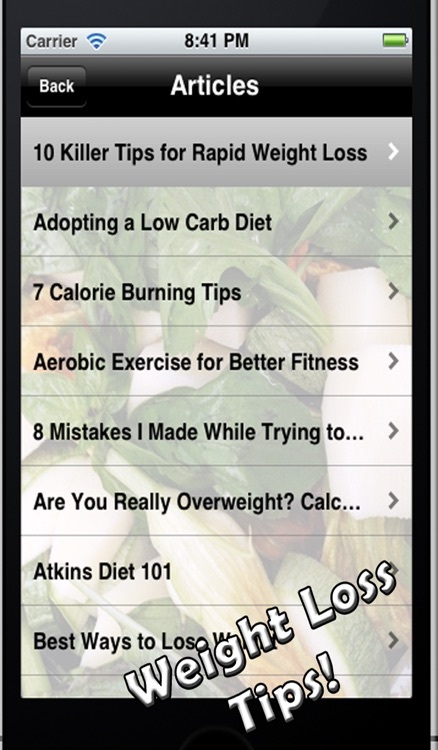 Similar Apps to How to Lose Weight!